The Graveyard Shift: It's Smash Time (for reals this time)! WHERE IN THE WORLD IS T? All right! 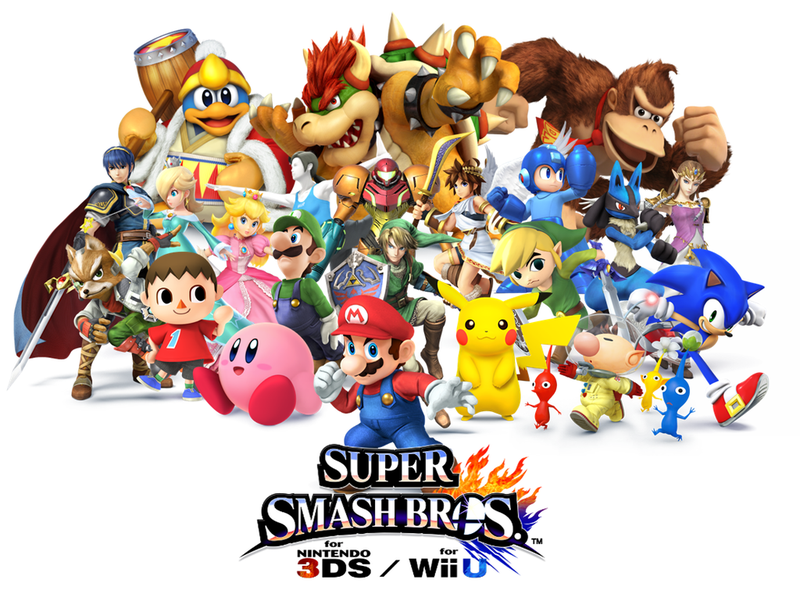 It's Super Smash Bros. Eve! T-Minus 3 hours! Oh.. talking about T... has anyone seen TUTtles? Anyway... I guess it's time for me to cover for him ^^ so... how's everyone doing tonight? I was talking to It's Dangerous To Go Alone earlier today, and he mentioned how the new SSB doesn't have a catchy subtitle like its predecessors. So... tonight's topic will be trying to think of a subtitle for SSB... Thinking of a new name is not your cup of tea? Ta-Daaah! I've got bonus question for you! With so many characters to choose from... Are you planning to keep using your mains (if available) from previous games... or are you itching to try one of the newcomers? Not interested in the topic? Well then, feel free to talk about life, love, gaming, or whatever else you desire. The Thursday Graveyard Shift is now open!